By Alannah Hill | November 7, 2010. As the Christmas season starts to get into full swing a new shopping trend has emerged. 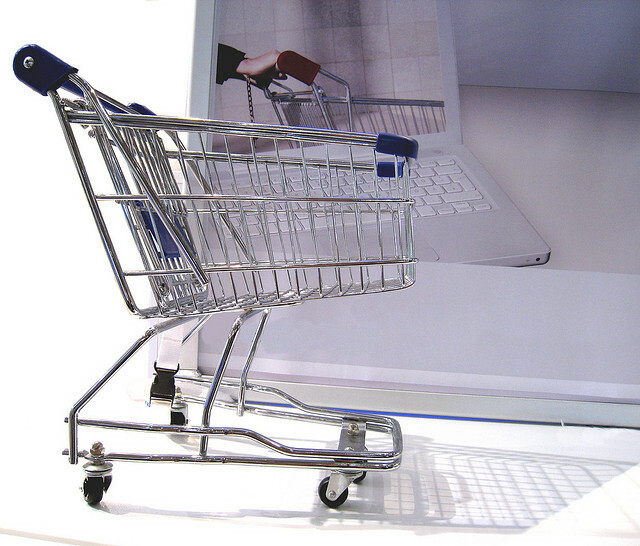 Despite spending expected to fall by 10%, online shopping is set to increase by more than 40%. The majority of Irish households are set to spend an average of €1,020 over Christmas, which puts Ireland in second place in the European spending table, behind Luxembourg. The average European spend is a mere €590 in comparison. On average, consumers will spend just over a third of their gift budget on the internet, emphasising the fact the internet is becoming a shop just like any other. The other preferred locations for gift purchasing are specialty chains (24%), hypermarkets (16%), traditional department stores (14%) and the internet (11%). 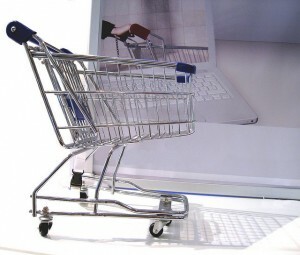 Previously the internet has been identified as the number one outlet for buying gifts in both the UK and Germany. The main reasons identified for shopping online are lower prices (79%), the convenience of home delivery (70%) and to avoid the Christmas crowds (63%). Irish consumers are also changing the ways in which they plan to finance their Christmas purchases with 46% indicating that they will pay more by cash, while 31% said that they are saving more. 42% also indicated they are using loyalty points more, which should encourage retailers to expand and promote their loyalty programmes. Retail giants Debenhams plan to cash in on this new trend by launching its online store in Ireland. The launch comes with an offer of free delivery until November 21st. The website offers a range of brands including clothes, home wares and cosmetics. H!’ by Henry Holland, Butterfly by Matthew Williamson, Star by Julien Macdonald, Principles by Ben de Lisi and B by Ted Baker. After the opening promotion, delivery will cost a nationwide rate of €5.